The recent bout of cold weather and rain has seemed to kick start life in the district. 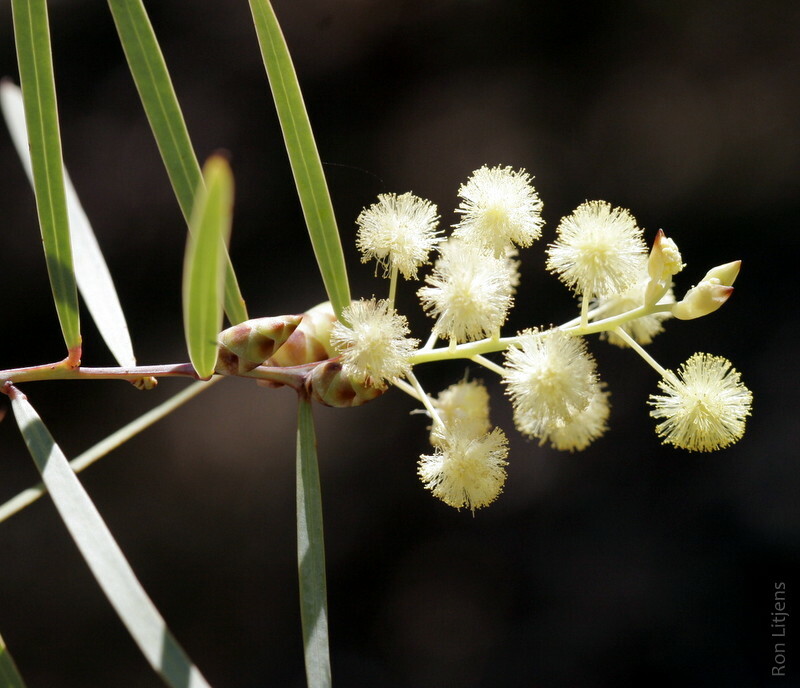 The first off for the acacias is the Flinders Range Wattle (Acacia iteaphylla), a foreigner to these parts but beautiful none the less. 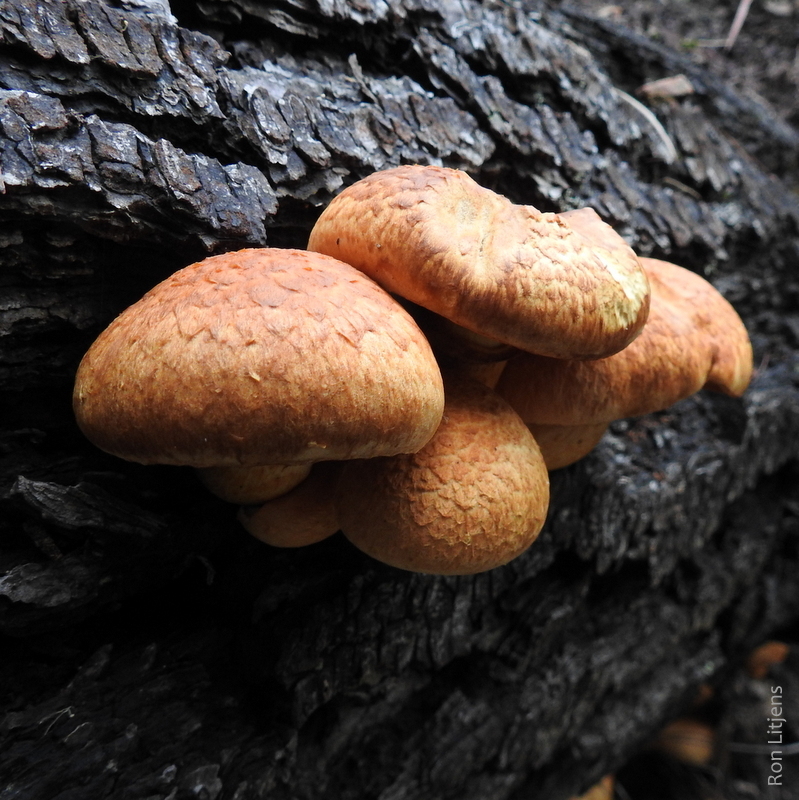 And for the fungi, appearing at the same time and in the same place as last year is the Spectacular Rustgill (Gymnopilus junonius). ← Weed or not ?